I write books about women with gumption, and I always love to embrace a little action, a few guns, and load them with bad guys. If you love to read fast-paced nitty gritty books, then you’ll love these. As always – if you want to get in touch, you can find me on Faceboook, Instagram, or Twitter. I love interacting with my readers – so come and play! In this site, you will find my bloggy business – Parchment Place, a bit about me and my thrilling books with purchase links, and any news about upcoming releases. If you want a FREE book – sign up to my Newsletter. And if you would like to trade Advanced Reading Copies for Reviews – then do that right here. 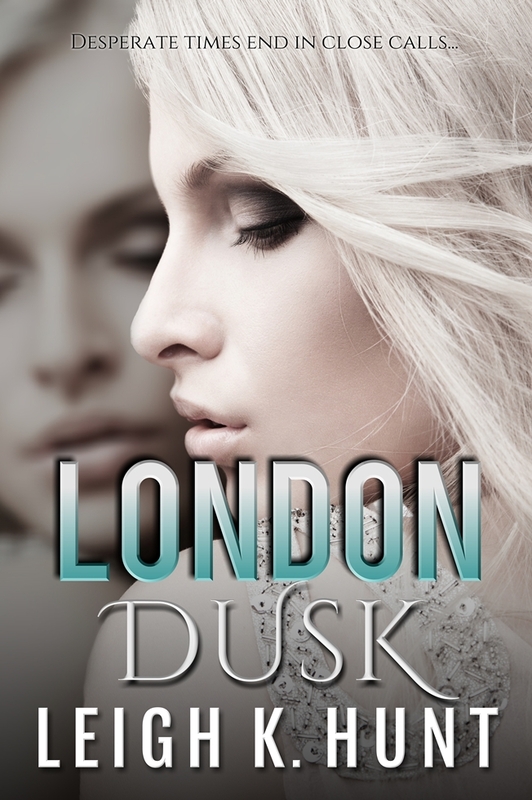 Join my Newsletter to get your FREE copy of LONDON DUSK, find out about up and coming releases, competitions, and get your hands on other awesome stuff. Click the image below!